**WINNER OF THE PRECIOUS LIFESTYLE MUST READ OF THE YEAR AWARD 2018**`This will creep its way under your skin and stay there long after you finish the final few gut-twisting chapters. Brilliant' Heat_____________________Brighton Beach, 1993Teenagers Nell and Jude find the body of a young woman and when no one comes to claim her, she becomes known as the Brighton Mermaid. Nell is still struggling to move on when, three weeks later, Jude disappears. Twenty-five years on, Nell is forced to quit her job to find out who the Brighton Mermaid really was - and what happened to her best friend that summer. 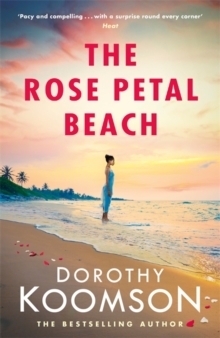 But as Nell edges closer to the truth, dangerous things start to happen. Someone seems to be watching her every move, and soon she starts to wonder who in her life she can actually trust... 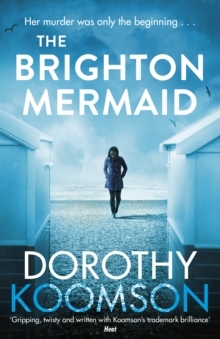 Fast-paced and thrilling, The Brighton Mermaid explores the deadly secrets of those closest to you. _____________________`Another brilliant, suspenseful read from a master storyteller' (Candis)`With a cracking plot to boot - this brilliant read will hook you from the start' (Fabulous magazine)`This will creep its way under your skin and stay there long after you finish the final few gut-twisting chapters. Brilliant' (Heat)`Tense and emotional' (My Weekly)`Thrilling!' 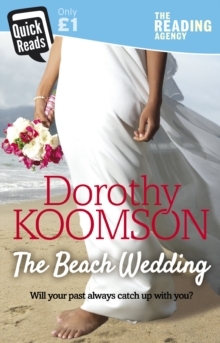 (Take A Break)`Koomson is the queen of the big reveal, and takes her time slowly building the tension in this truly gripping read' (The Sun)`Has all the classic elements of the big beach novel. 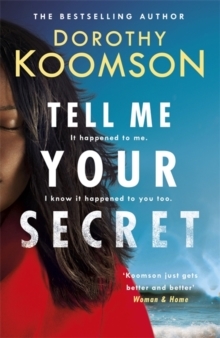 It adds extra depths to the whodunit in terms of characterisation and emotional impact, and races to a conclusion that had me turning the pages as if they were on fire' (Viva magazine)`A hot read' (Woman magazine)`Just when you think you know what happened and you have your suspects a turn of the page will prove you wrong.